For the past ten years, artists José Betancourt and Susan Weil have worked closely together to develop ways of printing and presenting a body of art work based on the cyanotype, also known as the photographic "blueprint." 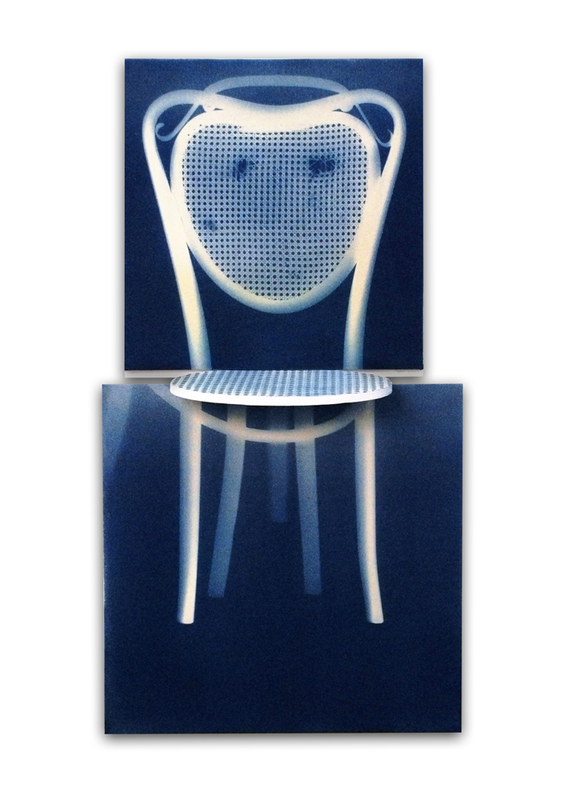 Although the cyanotype is their primary technique, Betancourt and Weil have also worked with photograms and Van Dyke Brown prints. Their collaborative works can range from personal and autobiographical to formal constructions. The majority of this large, multi-paneled work uses Gestalt principles of visual perception by emphasizing negative space to help the viewer construct images and see implied shape or movement. This philosophy has a history in their respective work. Betancourt has used visual implications in his panoramic photographs to construct fictional landscapes. Weil has been painting shaped continuity with multiple pieces for most of her later work. Their love of the history of photography and of historical techniques has produced one-of-a kind works that transcend to a contemporary context. Join us at Blue Sky on Wednesday, December 1, at 6:00 PM for a conversation with Susan Weil and Stephanie Snyder, Director and Curator, Douglas F. Cooley Gallery, Reed College, about Weil's decades-long career as an artist. Weil and Betancourt will also discuss their series "Blueprints" as part of an artist talk on Saturday, December 4, at 3:00 PM (with Torben Eskerod). Susan Weil is an artist based in New York City. 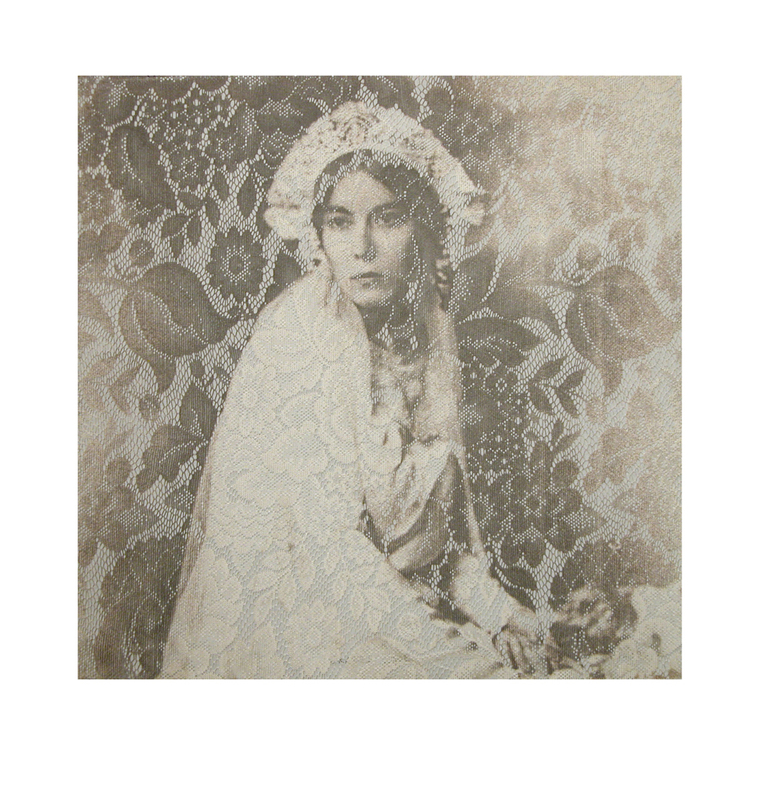 Trained at the Académie Julian in Paris and Black Mountain College in Asheville, North Carolina, her first cyanotypes can be dated back to the early 1950s, including collaborations with the late artist Robert Rauschenberg. Her work is in many public collections, including the Museum of Modern Art, the Metropolitan Museum of Art, the Victoria & Albert Museum, and the J. Paul Getty Museum. Weil is represented by Sundaram Tagore Gallery in New York. José Betancourt is Professor of Art and Art History at the University of Alabama in Huntsville. Betancourt has been working with alternative photographic processes for 20 years and has presented workshops on his techniques.